Have always loved the pages of frankie magazine.So fresh and visually stimulating. 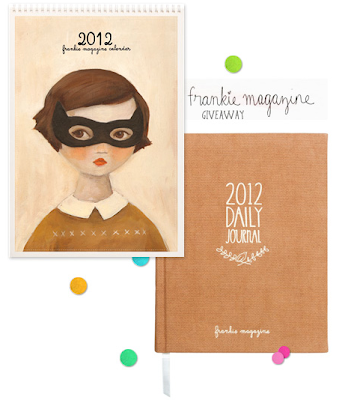 Now there is an extra reason too,follow this link for a special treat www.frankie.com.au/shop. Images via eat drink chic.